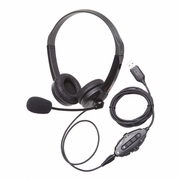 Califone GH131 Xbox One PS4 and PC Gaming Headset. Providing premium audio for soloing or playing as a team member, the GH507 delivers an immersive gaming experience. Optimize your settings with industrystandard 5.1 or stunning 7.1 surround sound. Separate game sounds and chat lets you better react to the game and strategize on the fly. Overear earcups with comfy cushions make this a winning fit for longer sessions. When you’re not gaming and want to just listen to high fidelity music, the detachable mic and separate inline controls easily unclip. 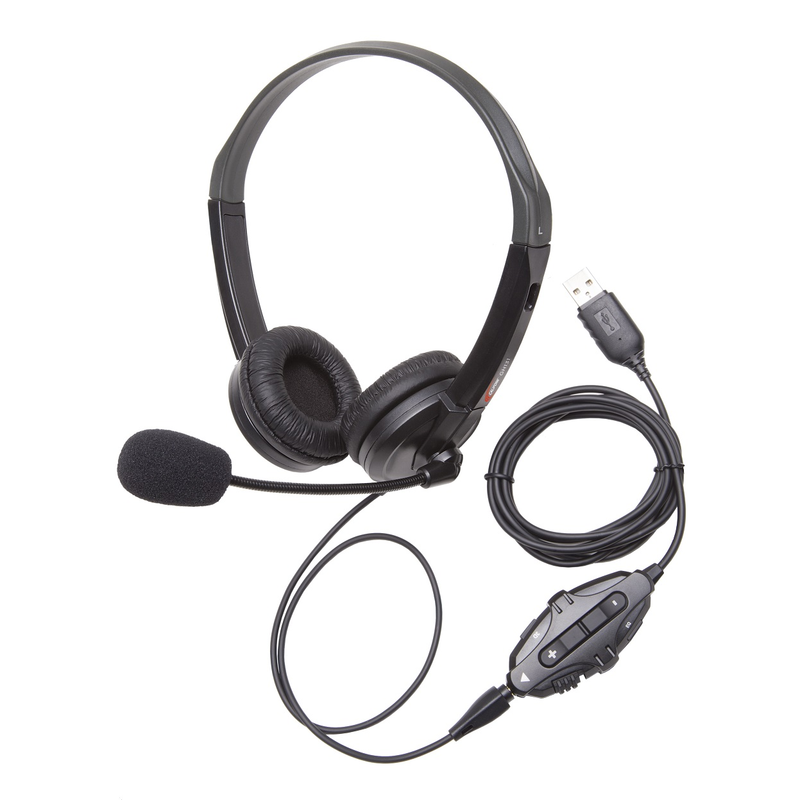 The stereo headphone can then be plugged into any smartphone, tablet, laptop / desktop computer, or Chromebook.